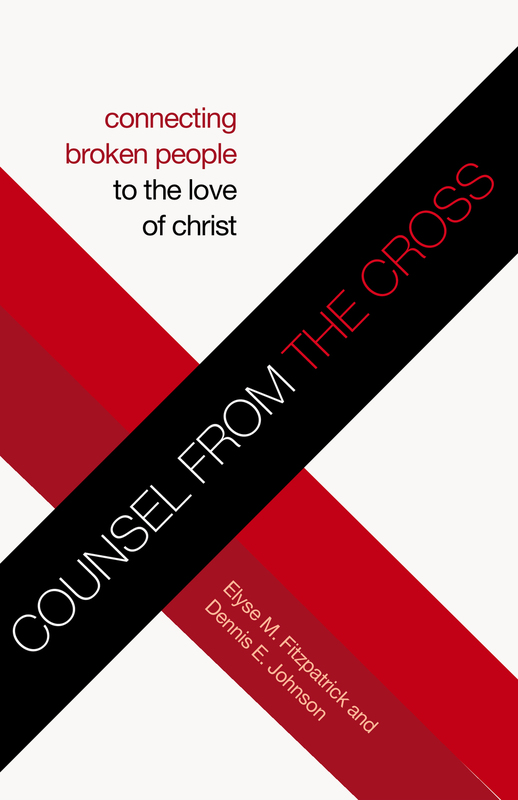 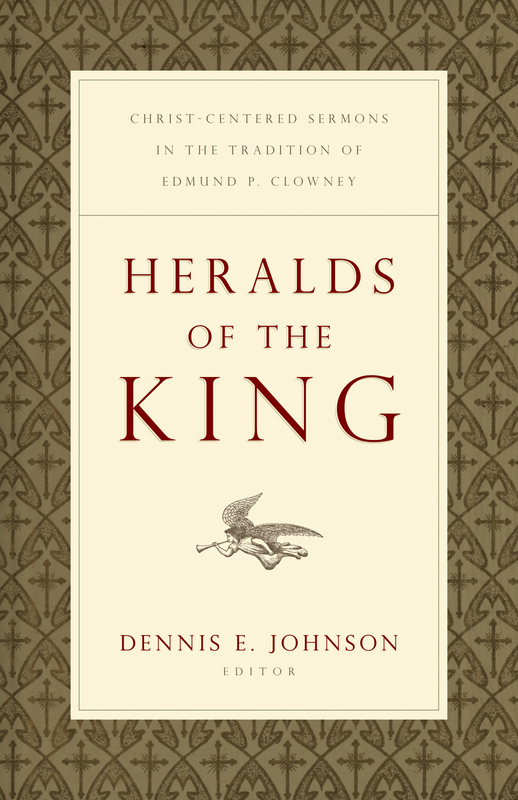 Dennis E. Johnson (PhD, Fuller Theological Seminary) is professor of practical theology at Westminster Seminary California and associate pastor of New Life Presbyterian Church in Escondido, California. 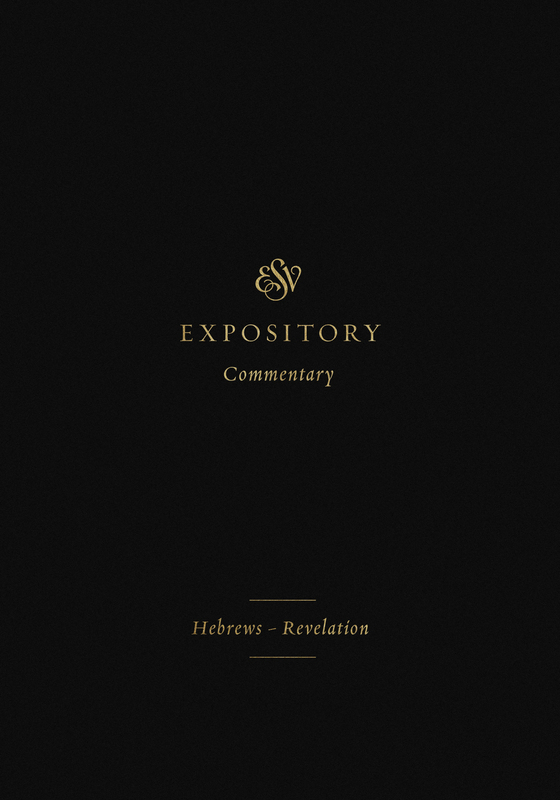 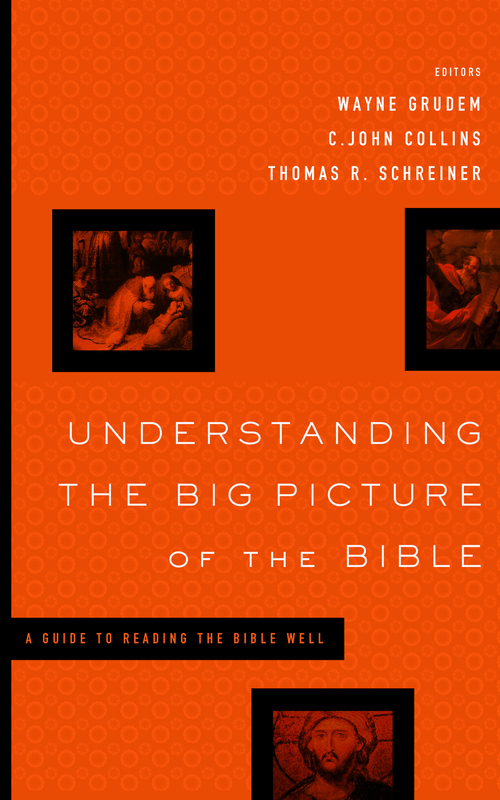 He is the author of several books and contributed to the ESV Study Bible. 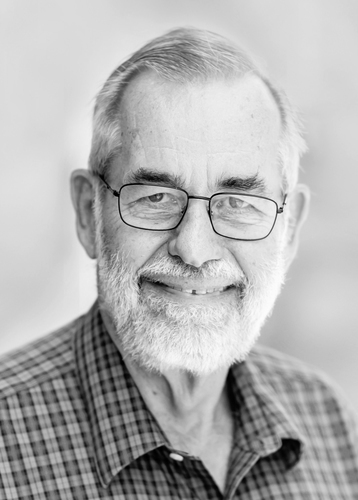 Dennis and his wife, Jane, live in Escondido and have four children and sixteen grandchildren.